A congested festive fixture list can often prove decisive in determining the destination of the Premier League title, but an action-packed Boxing Day also marked the halfway point of the league season with Liverpool surging into a six-point lead at the top. 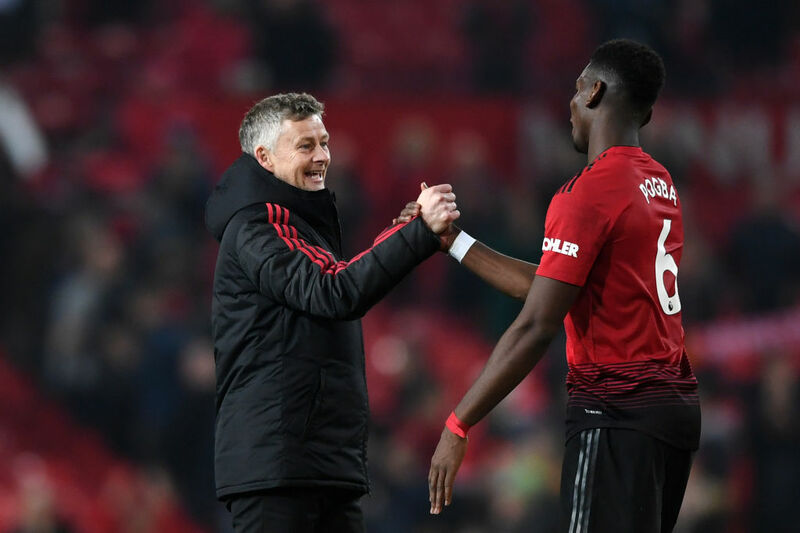 Tottenham, Manchester City, Chelsea and Arsenal have also shone at different stages of the season so far, while Ole Gunnar Solskjaer’s appointment as caretaker manager has even offered some hope for Manchester United after the dismal final days of Jose Mourinho’s reign. Here, we looks at how the Premier League’s top six have fared so far this season and what they can aspire to come May. 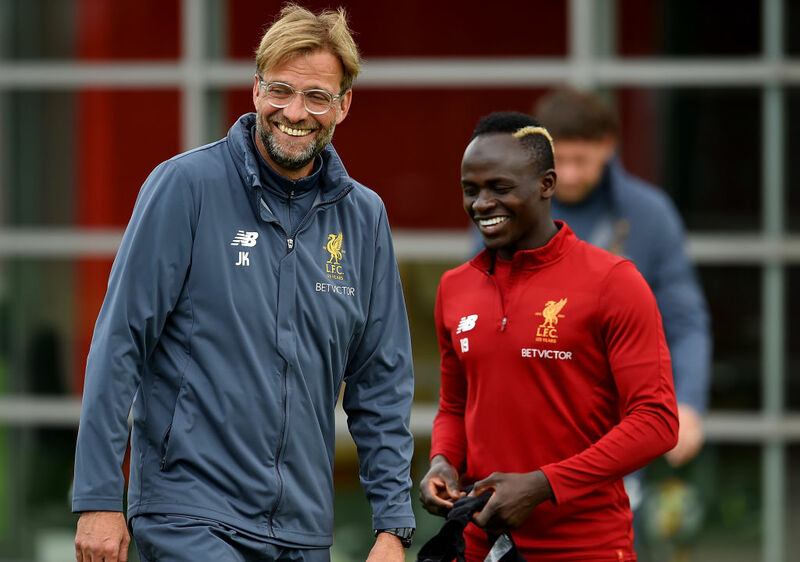 Despite manager Jurgen Klopp’s demands for Liverpool fans to remember it is still only December, the anticipation that their time has come after nearly three decades without a title is growing with every game. Still unbeaten with their only dropped points coming in creditable draws with City and away to Chelsea and Arsenal, it is an incredible defensive record — conceding just seven goals in 19 games — that has turned Klopp’s side from entertainers into title contenders. “What we wanted to do all the time (was) create a situation, a basis for the rest of the season and now the first part of the season is over,” said Klopp after thrashing Newcastle 4-0 on Boxing Day. More history beckons for Klopp if he can be the first Liverpool manager since Kenny Dalglish in 1989-90 to win the league. No new stadium, no new signings but so far no problem as Mauricio Pochettino’s burgeoning reputation as one of the world’s top coaches continues at Tottenham. 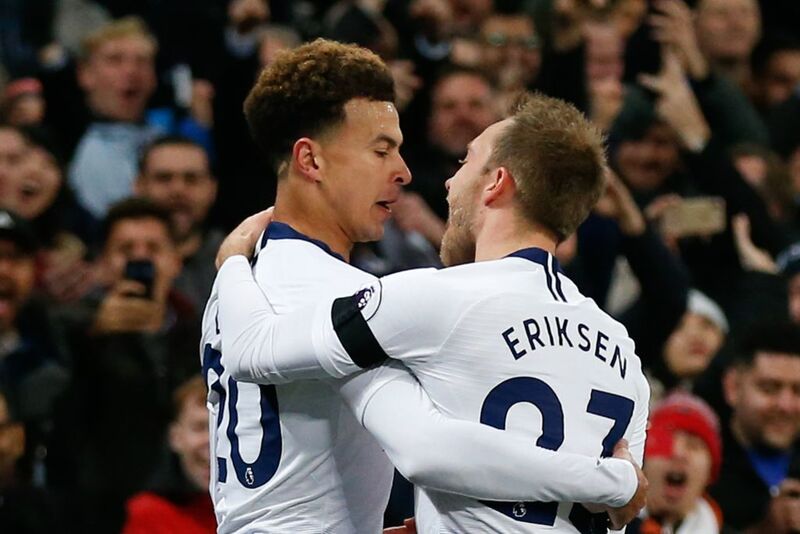 The question remains whether Spurs’ squad has the stamina to keep going with the demands of four competitions in the new year. But they show no sign of slowing down having scored 11 goals in their last two games to thrash Everton and Bournemouth. Until mid-December, City seemed the same side that steamrollered all before them to win the title with a record 100 points last season. But a shock run of three defeats in four games has left the champions desperately needing to beat Liverpool at home on January 3 to haul themselves back into the title race. 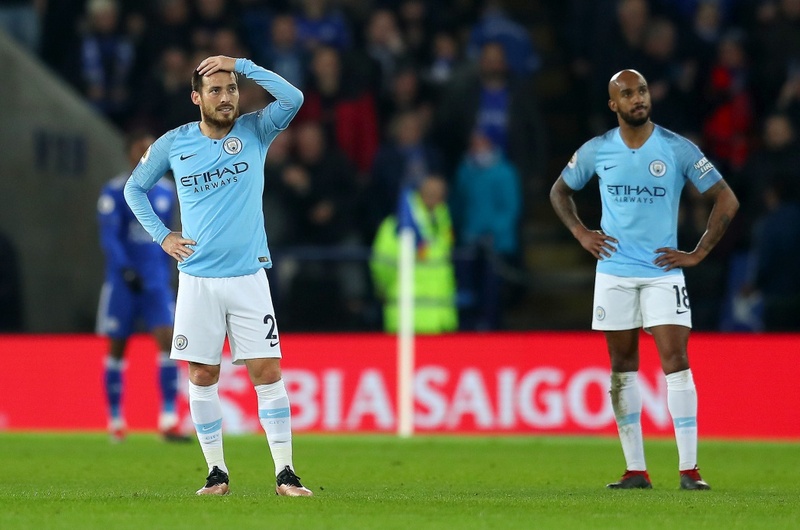 However, Pep Guardiola believes matching their points tally from the first half of the season will still give City a fighting chance at becoming the first team to retain the Premier League in a decade. “In a normal situation we are fighting to be champions,” said Guardiola. “If we make the same number of points in the second part of the season we are fighting to win the Premier League. Maurizio Sarri’s revolution of Chelsea’s style brought immediate results as the Blues kept pace with Liverpool and City in the early weeks of the season before three defeats in six games by Spurs, Wolves and Leicester. Chelsea do remain well-placed to at least return to the Champions League next season in fourth, but with Olivier Giroud and Alvaro Morata failing to win Sarri’s trust, they could do with another striker in the January window to ease the goalscoring burden on Eden Hazard. Unai Emery could not have asked for a tougher start to the task of replacing Arsene Wenger after 22 years in charge of the Gunners with defeats by City and Chelsea in his first two games in charge. 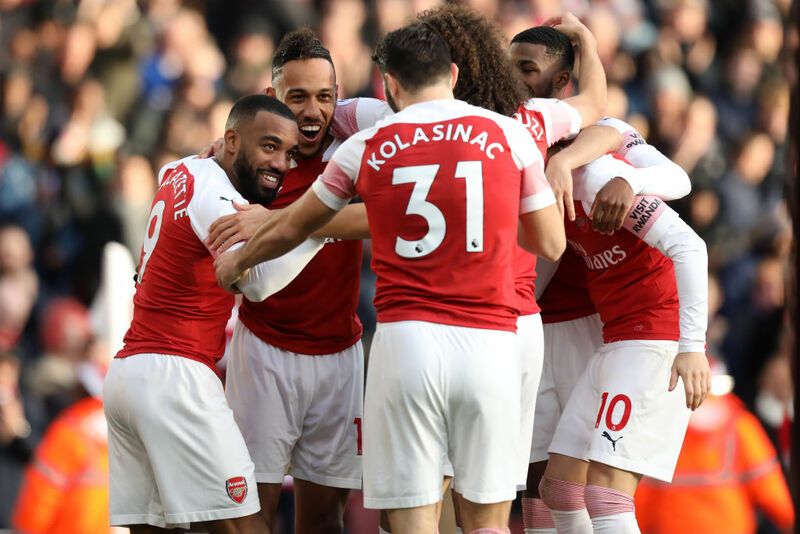 However, the Spaniard quickly won the confidence of the Arsenal fans as a 22-game unbeaten run in all competitions followed to propel them back into the fight for a top-four finish. There remain some defensive deficiencies for Emery to iron out as defeat at Southampton and a 1-1 draw at Brighton on Boxing Day illustrated, but Lucas Torreira looks like the sort of tough-tackling midfielder Arsenal have been lacking for some time and they also boast the league’s top-scorer in Pierre-Emerick Aubameyang. From the moment Mourinho started lashing out at the quality of his squad and his superiors in pre-season it seemed like he was again set to implode in his third season in charge of a big club. By the time the axe finally fell, United were already 19 points off the top and 11 behind fourth place. Solskjaer’s appointment was one made with the aim of making everyone, not least their own players, remember what Manchester United once were and so far it has worked. Far tougher tests lie ahead for the Norwegian than Cardiff and Huddersfield, but there is at long last an air of optimism around Old Trafford.